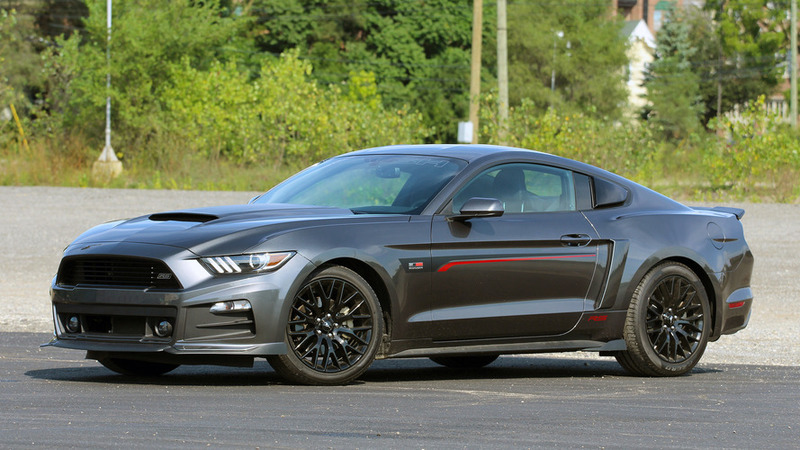 Comparisons First Drives New Car Reviews Why Buy? 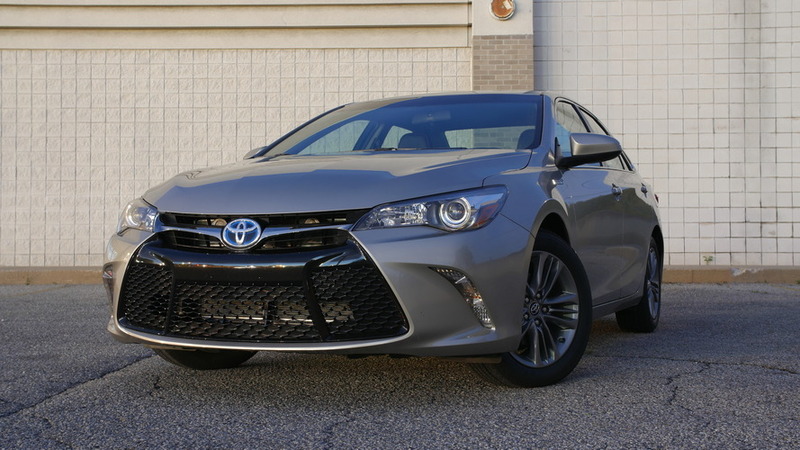 2017 Toyota Camry Hybrid | Will It Bike? When saving fuel gets in the way of hitting the trails. 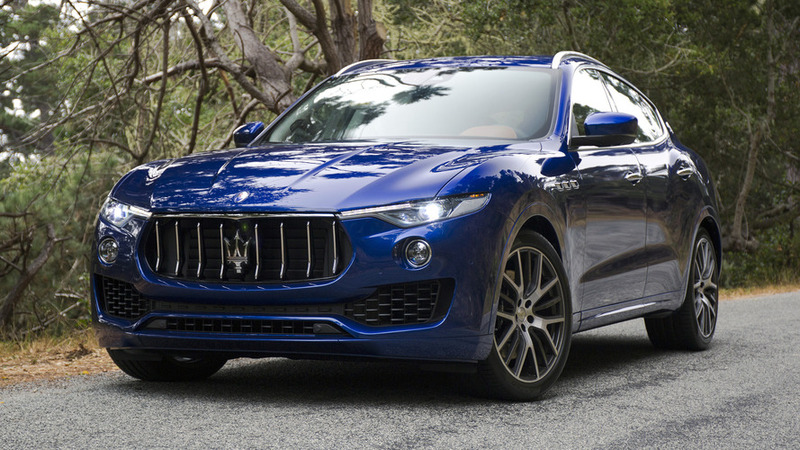 More of a tall wagon than a trucky SUV, the Maserati Levante hits the sweet spot for enthusiasts and brand snobs alike.